St. Petersburg and Clearwater have things to do for all types of fun-seekers this weekend! Looking to eat and drink a little too much? 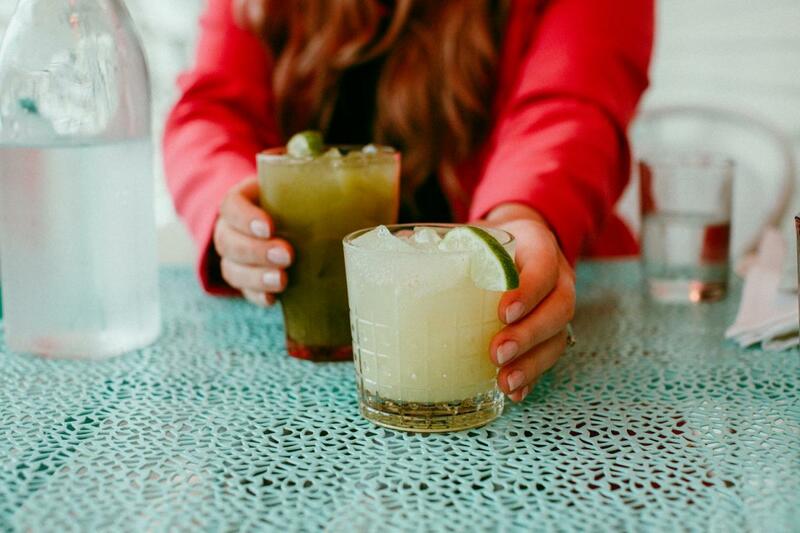 Perfect, because there is a taco and tequila-fueled bar crawl with your name on it. Maybe a top-notch date night? There's performances going on that will have your honey swooning something sweet. Need something to drain the seemingly infinite energy of the kids? Take them to a 5k run and let them loose! Whatever you're looking to do this weekend, we've got your covered with these weekend events. 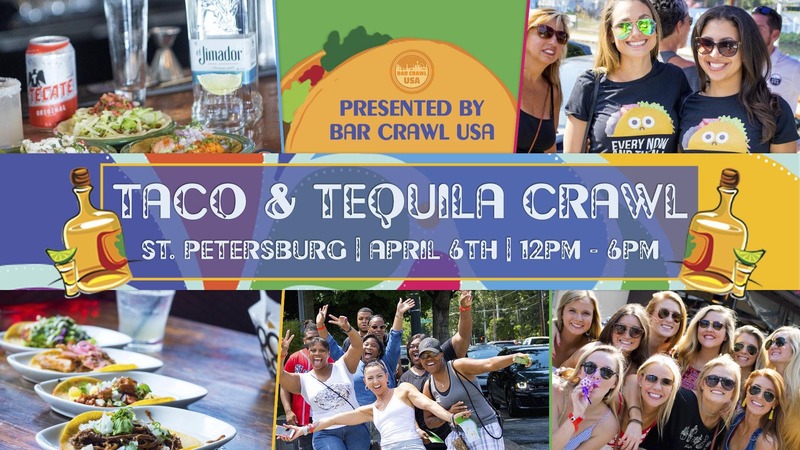 Get ready to drink tequila and eat tacos during this Downtown St. Petersburg crawl. Participating bars and cantinas will be offering drink and food specials for crawlers. General admission tickets include four tacos, exclusive drink and taco specials, and party stops to dance off all the booze and tacos! Several Check-in Locations, St. Pete, FL, 33701. 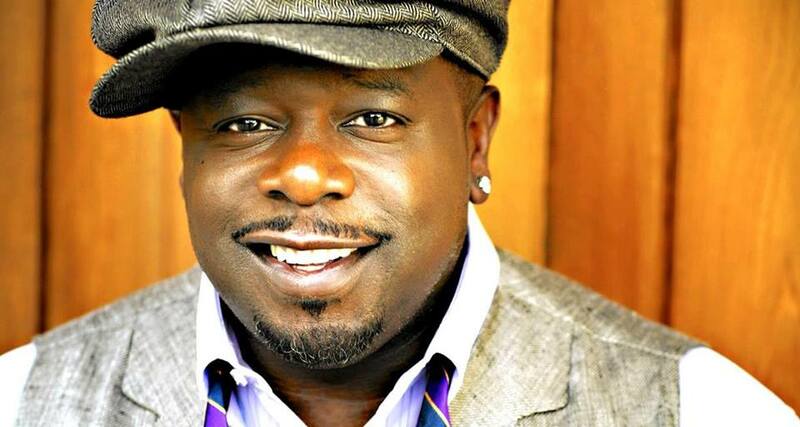 A king of comedy and charismatic actor, Cedric the Entertainer returns to Ruth Eckerd Hall for the first time since 2010 for a night filled with belly-aching laughter! Take a trip down memory lane! 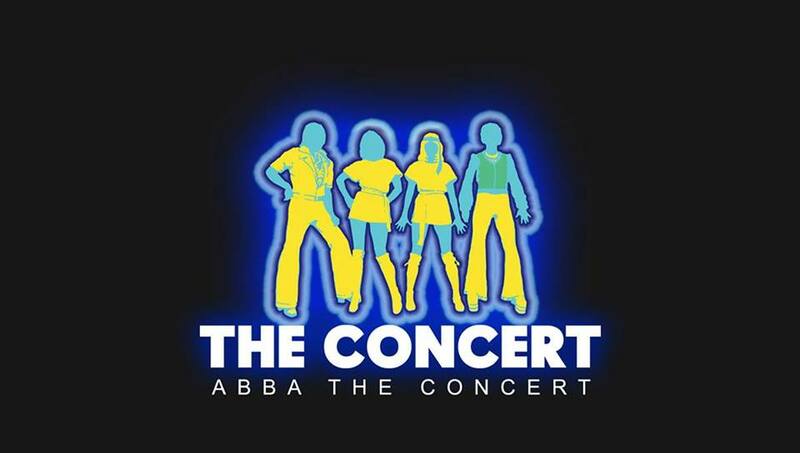 See the top ABBA tribute group in the world perform a dazzling revival of the best ABBA songs! 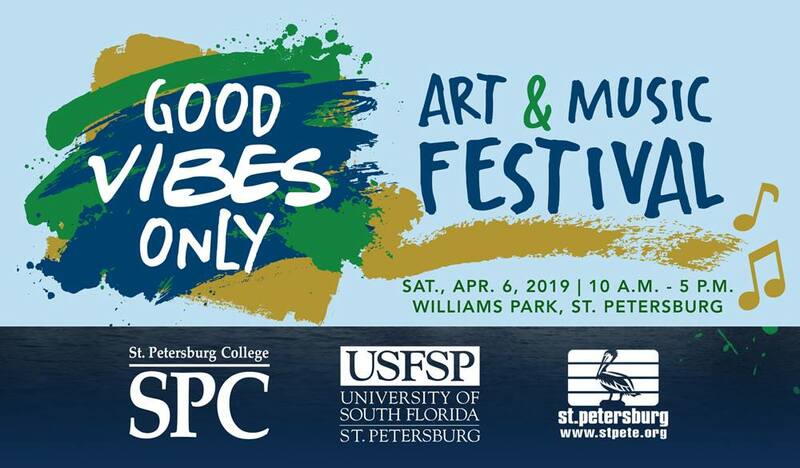 For great art, awesome music, and good vibes, join St. Petersburg College at Williams Park for a day of creative vibes and good fun. 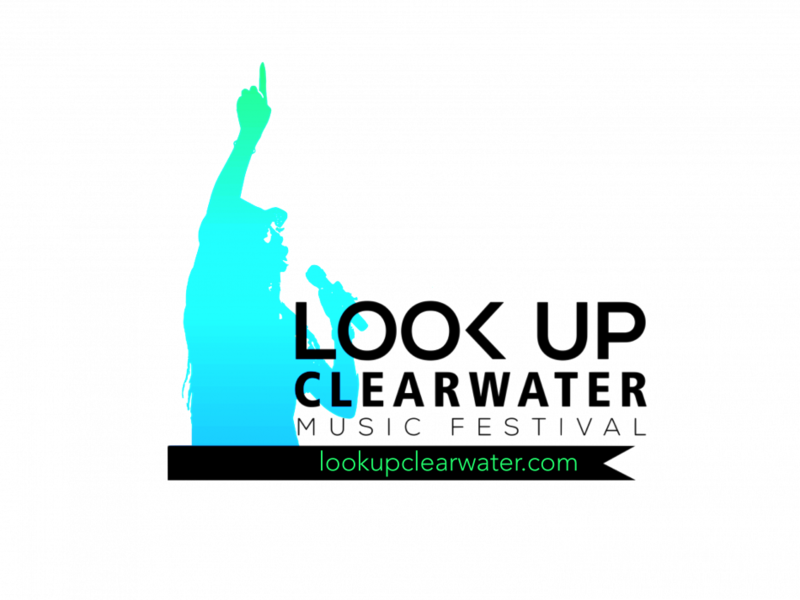 One day, two stages of incredible music, chill vibes, and a stellar waterfront location. Come see nationally touring musicians, live art demonstrations, and the best food and drinks around! 110 Veterans Memorial Lane, Safety Harbor, FL, 34695. 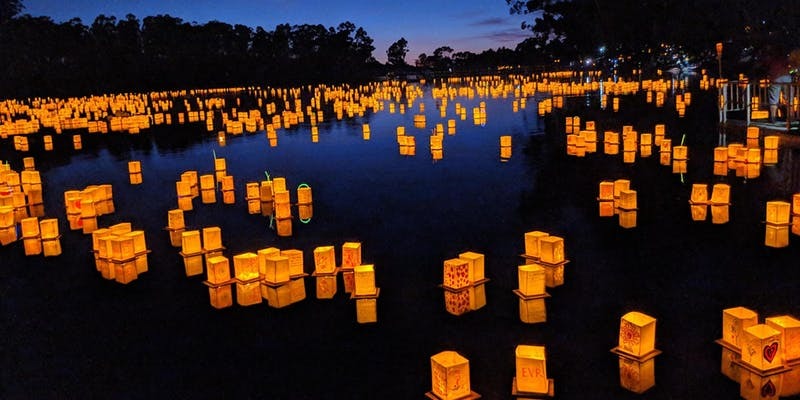 Celebrate all the good and bright things in life at the 1,000 Lights Water Lantern Festival. Enjoy a magical night of live entertainment, games, and family fun. Bring blankets and lawn chairs to make it a comfy night! 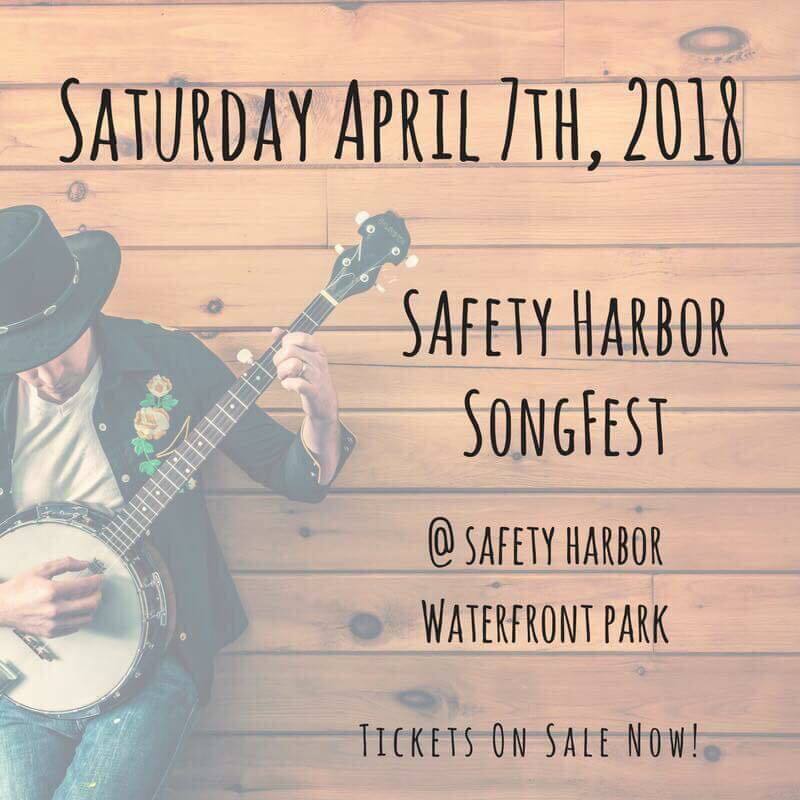 This is a music festival all about promoting messages of hope that bring family and community together. This is a family-friendly event, so bring the kids for a day of community fellowship! See over ten pipe bands parade in the streets of Dunedin for National Tartan Day! There will be vintage cars, live music, and lots of Scottish pride! 1134 Douglas Ave, Dunedin, FL, 34698. Don't forget to bid the Easter Bunny hello this weekend! Bring the kiddos to a fun day of Easter activities that will have them hopping for joy. Toddlers to 10-year-olds are welcome. There will be games, activities, face painting, and a visit from the Easter Bunny! Enjoy the spring weather with a family 5k at Caddy's! 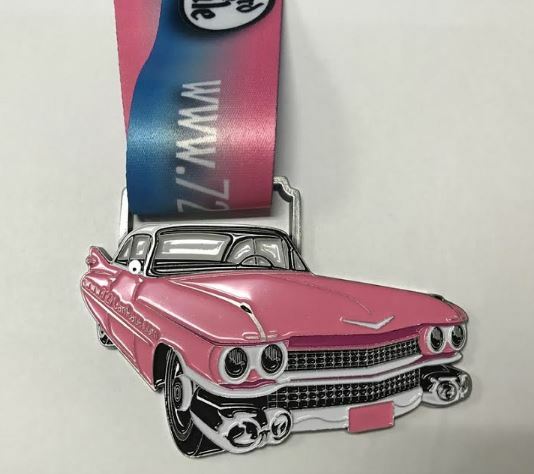 Kids can run in the kids dash where every participant will take home the same great medal as the adults! Did we help you find fun? Stay connected with us! We want to show you more things to do in St. Petersburg and Clearwater, so register on 727area for your guide to everything this side of the bay.